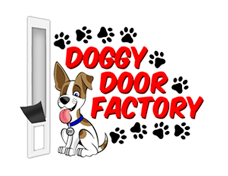 We at Doggy door factory manufacture custom pet door inserts for all sliding glass patio doors. We also make a superb Wall Insert. Every door is manufactured in our state of the art factory using German engineered machinery located at 1400 South Goodrich Blvd. Commerce, CA. You can order the Affordable Dog Door, Dual Pane or the Secure Storm Door with LOE Film, Thicker Flap and unbreakable glass for the most security. This can vary depending on the amount of Vinyl Windows and Doors that are manufactured out of the Southern California facility any given week, but is typically within 7/10 Business Days. Rush Processing is available and will ship within 24 hours. Each vinyl dog door insert is fusion welded with the same tooling and machinery used to make the highest quality windows and doors. 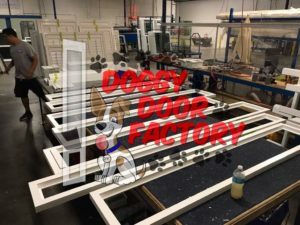 Doggy Door Factory’s custom made pet doors are for all sizes and styles of Vinyl Sliding Glass Patio Doors. 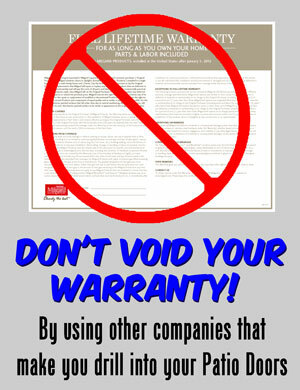 Currently we do not manufacture sliding glass pet doors for aluminum or wooden patio doors. 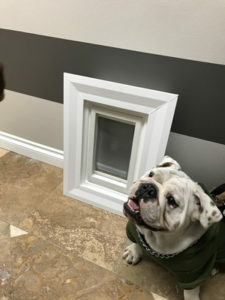 This unique vinyl pet door fits nearly any wall and most applications. It is finished like our custom pet doors, but without the need for a sliding door. Click the image to learn more about sizes and dimensions of the product. 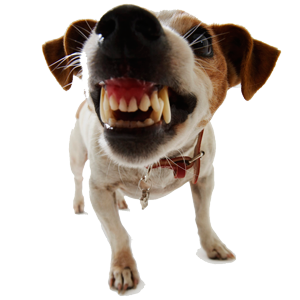 Loving your pet doesn’t mean that he/she stays cooped up inside the house with no opportunity to step outside, explore a bit or take a poo/pee break. But if you need to get up each time to let them in and out, it can become a real chore. The solution is vinyl dog doors. 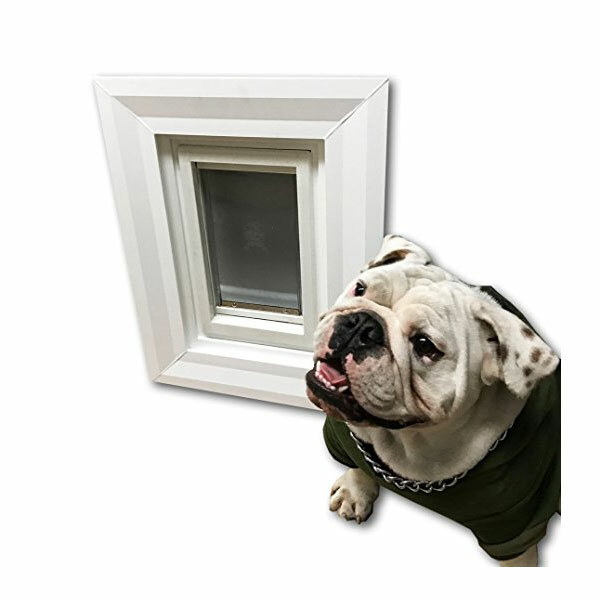 Simple, convenient and practical, these dog door inserts fit neatly into your own patio door tracks, giving your pets complete independence and access to your yard whenever they want. Vinyl pet doors are available in different size options to suit any size of dog – be it a pocket-sized pooch or a massive mastiff. 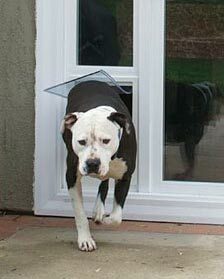 You can also get custom dog doors to suit your patio door or the size of your pet. 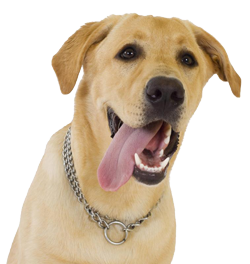 Safety can be a concern when you install pet doors, but with a reputed brand of vinyl dog doors, you get a reliable safety-locking system with option for pet lock-out. 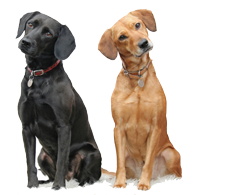 A properly designed, installed and insulated dog door can help prevent energy-loss as well. Vinyl dog doors are designed to sit flush with your patio door when selected correctly, with the right inside track size. They’re made of tough, double-pane tempered glass with smoothly moving flaps. Flap replacements are available whenever required. 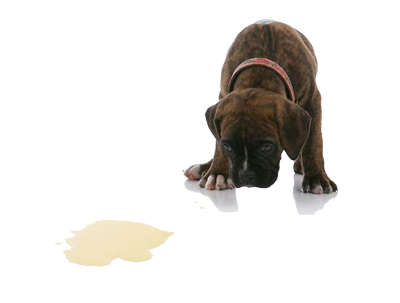 While fixing your vinyl dog doors, get one that’s right for your pet, otherwise they may avoid using the door, they may have to squeeze uncomfortably through it, injure/scrape their backs, spoil the patio door or the vinyl dog door itself while trying to get in and out. The options available include left/right vinyl sliders and color choices to suit your décor. It’s so great to come in and out of the house through my own doggie door! After yoga, I usually sun bathe for an hour or two every hour or two. 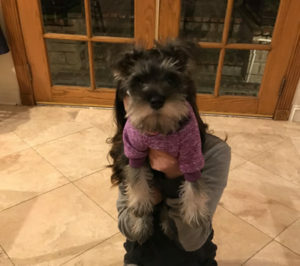 As the guard of the house, I have kept my humans protected well. If I wasn’t able to go outside through the dog door I wouldn’t be able to do my job. I have to pee, be right back.